Please keep in mind that a Game of thrones episode may air on a Sunday for some, Other countries such as the UK will not be aired until the day after (Monday evening). So please do not comment on Today's episode for at least 48 hours after you have watched it. 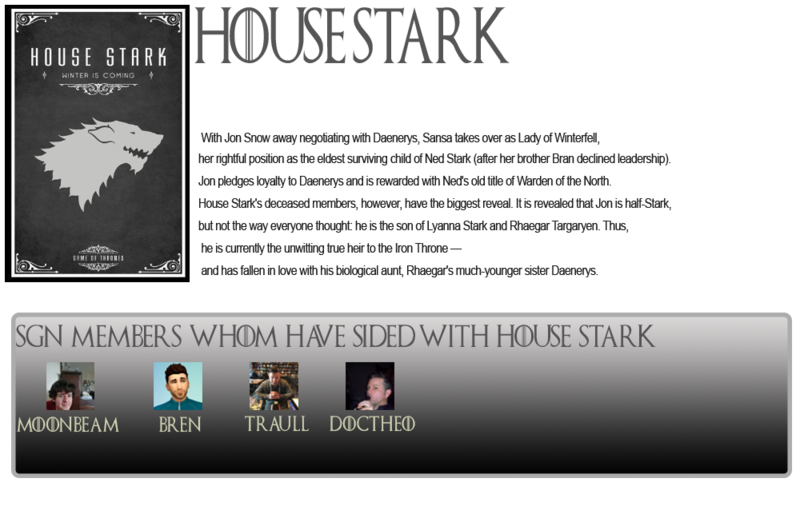 Welcome to Guess of thrones! 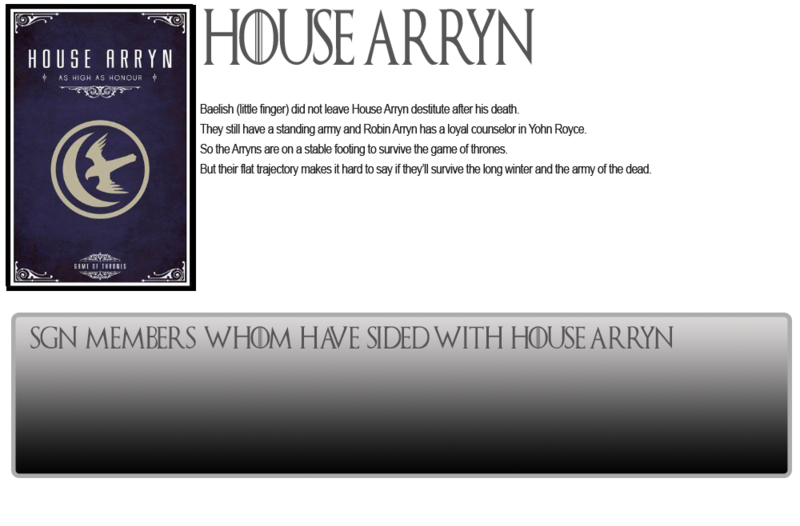 Which house do you think will sit on the iron throne? 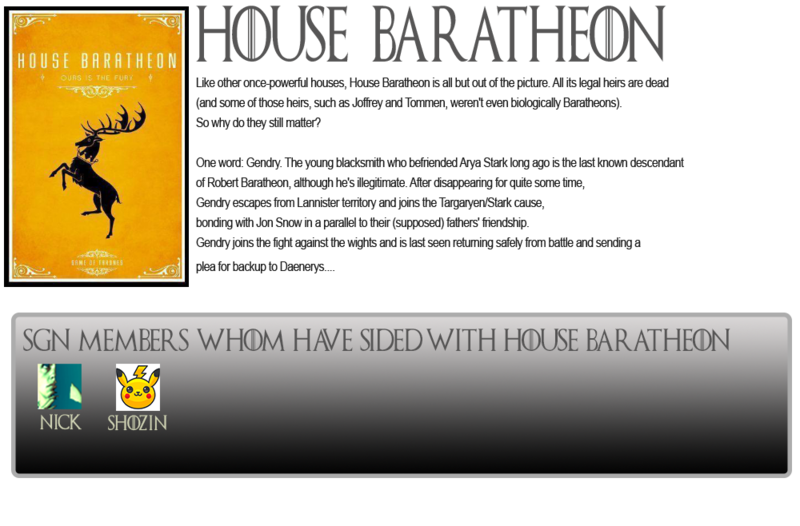 With so many houses already extinct, like House Bolton, Martel.. 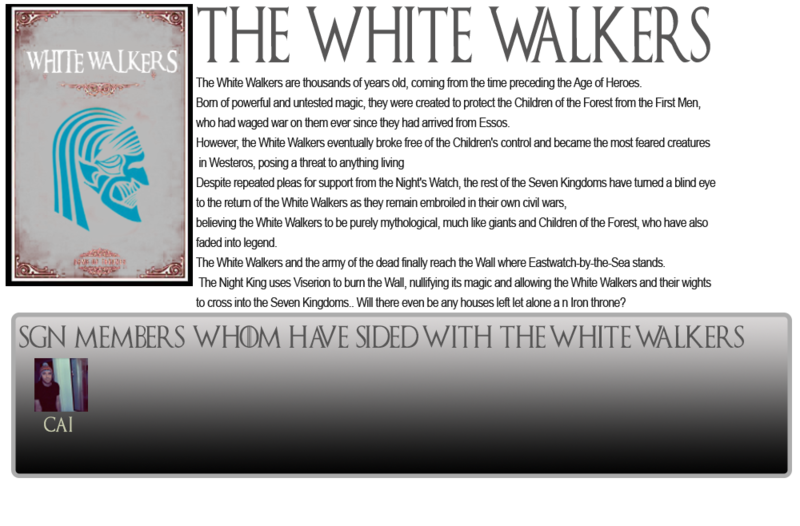 They are now out of the game..
Having watched GoT you have a chance to guess who you think will be the ruler of the 7 kingdoms at the end of this final season. 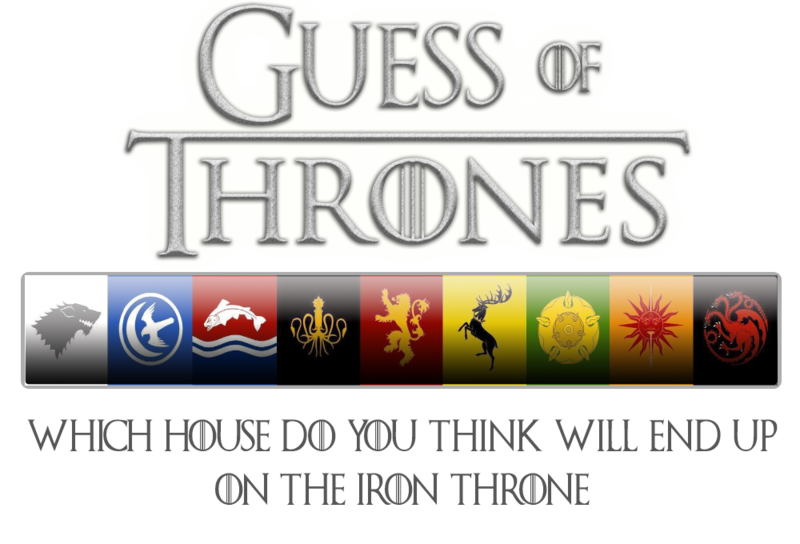 All you have to do is reply to this thread on which house you think will be victorious and be the ruler who claims the throne. Simple! 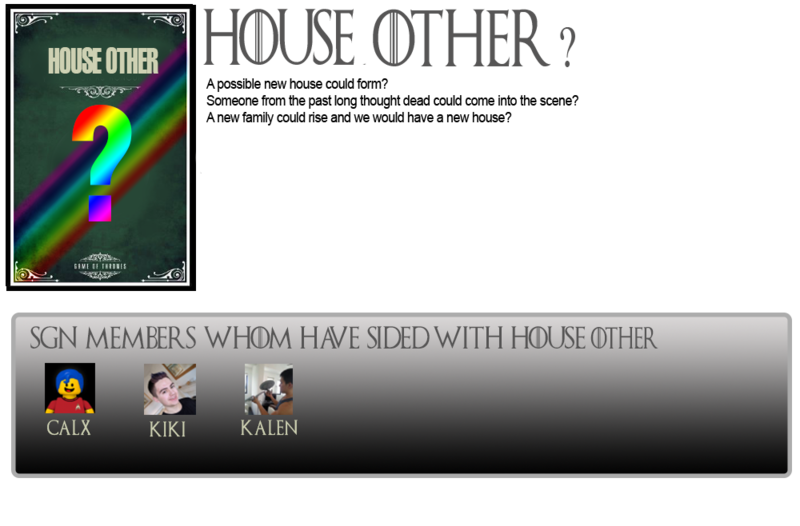 When you reply with your chosen house.. I will put your name under the House you have selected and we just wait and see if you were right. 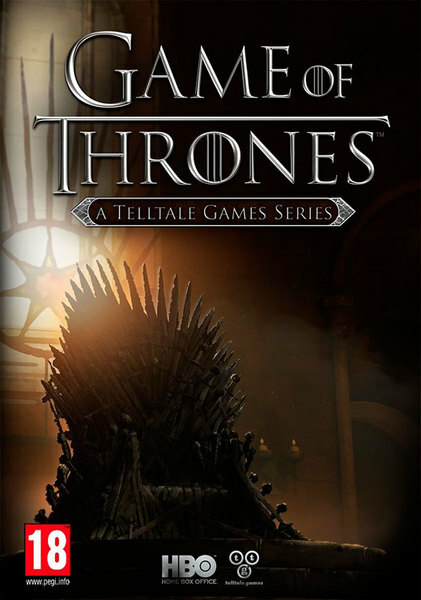 There is a chance that if your right, you will win a copy of “Game of thrones” game by telltale, a great game who brought us the walking dead series. Thanks to a donation by @Halish. 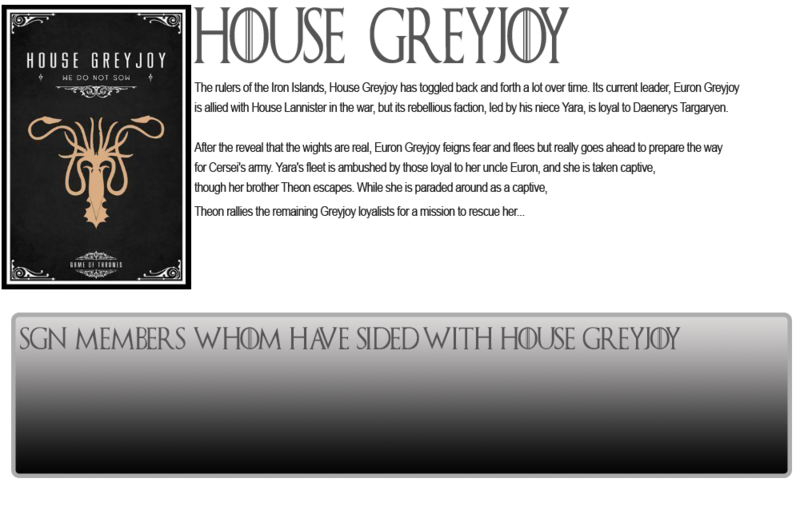 One winner from the correct chosen house will be drawn from the hat. 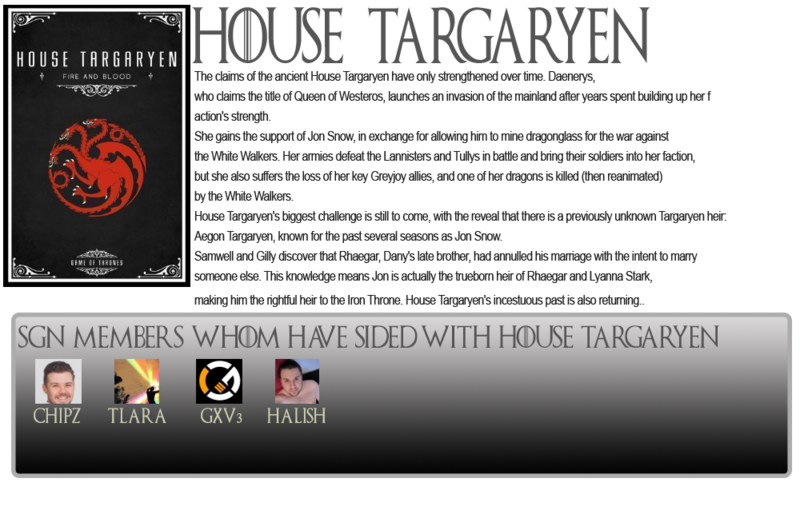 Dont forget to jump into two more great contests currently taking place in SGN..
House Targaryen - Fire and Blood! 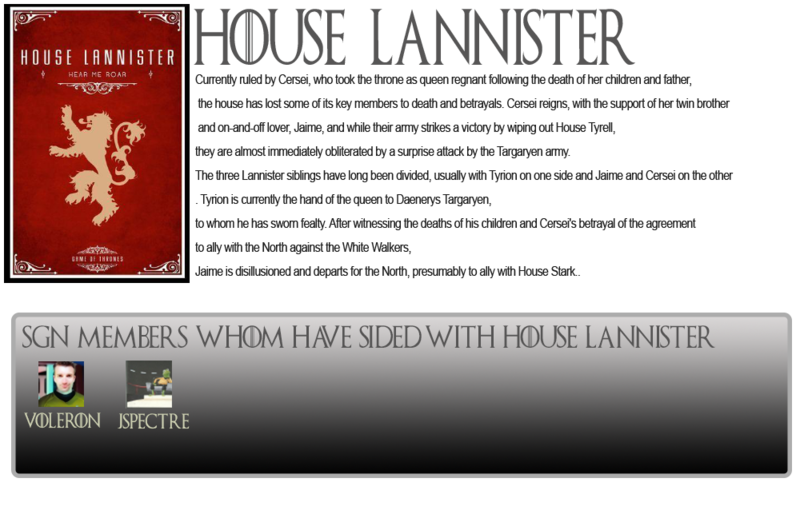 I agree, it will be the House Targaryen! 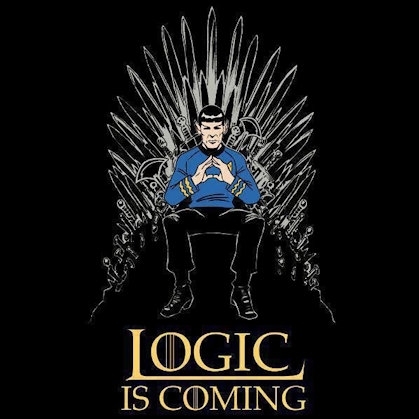 May the dragons rule once more the planetary soil and the air above it! Fire and Blood!